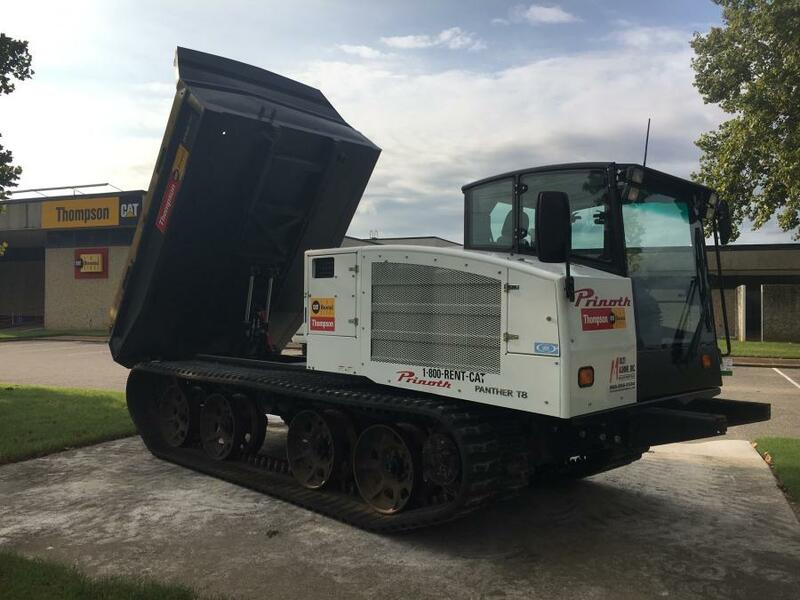 Prinoth Announces Thompson Cat as Dealer in Tenn., Miss. The Prinoth T8 in Memphis, Tenn. The Prinoth Panther has found a new partner with Thompson Cat of Memphis for the regions of western Tennessee and northern Mississippi. Recognized by the Tennessee dealer as a high quality product, easy to maintain, the Panther line-up was also selected by Thompson Cat because it is powered by Caterpillar engines. Prinoth manufactures premium vehicles that resonate well with Cat dealers whose household brand also is known for its high-end rating, according to the company. Furthermore, the Panther fleet will be added to dealership's Cat Rental Store, thus providing Prinoth with great visibility. For more information, visit www.prinoth.com.